Fruitless Pursuits: FPcast for June 22 2015: Paper Planes! 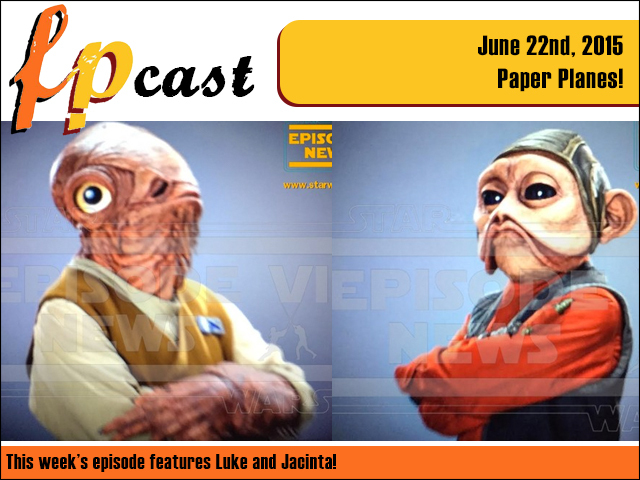 FPcast for June 22 2015: Paper Planes! This week we say hello to two old friends from the Star Wars universe, talk Female Ghostbusters shooting, Leia's new clothes, reflect on E3 news, the new DC You, the Game of Thrones finale, and review Sam Wortho Worthington's film Paper Planes! And probably even more than that!